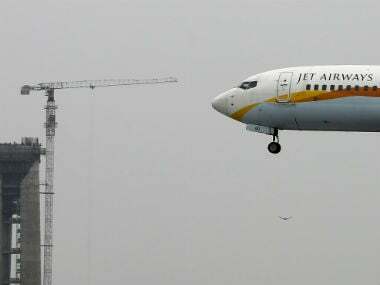 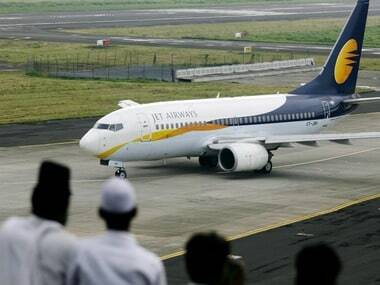 Mumbai: Jet Airways cancelled at least 14 flights to various destinations on Sunday after some of its pilots reported "sick" over non-payment of their dues, sources said. 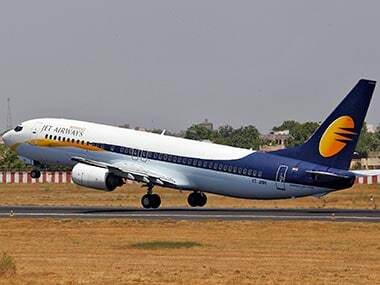 The loss-making Jet Airways has been defaulting on the payment of salaries to its senior management, pilots and engineers since August due to a severe cash crunch. 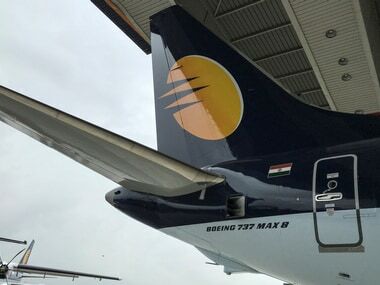 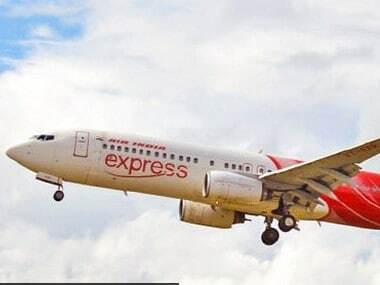 "As stated earlier, Jet Airways is committed to meet its obligations and has been progressively addressing this issue with the employees," it said.